Typically, our Lunenburg and Harvard orthodontist uses surgical orthodontics as a last-resort treatment option, but some situations may arise where pursuing this option can produce your best result. 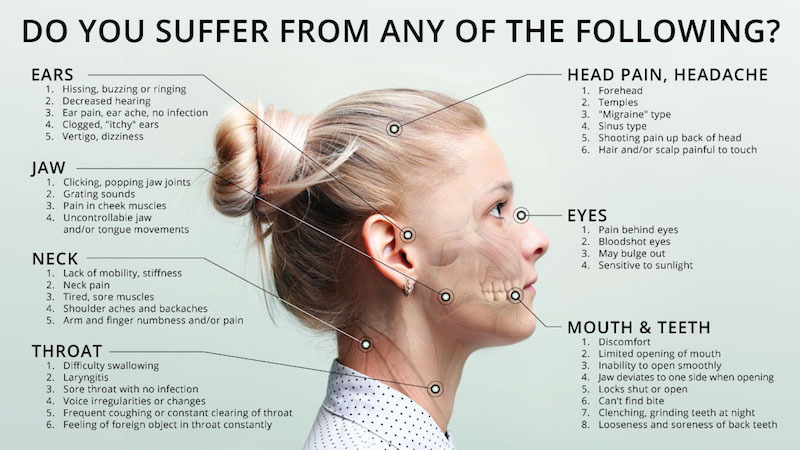 When your jaw isn’t properly aligned, numerous uncomfortable or even painful symptoms can result. In the event you may need surgical orthodontic treatment, Dr. Walker, our jaw specialist at Walker Orthodontics, has decades of experience helping patients with their jaw surgery needs. When Is a Visit to our Lunenburg or Harvard Orthodontist & Jaw Surgery Necessary? As a highly experienced Lunenburg and Harvard orthodontist and jaw specialist, Dr. Walker knows that the success, healing, and stability of any surgical therapy depend on how the teeth are positioned prior to the surgery. If your orthodontic treatment requires the expertise of an oral surgeon, Dr. Walker will oversee the necessary pre- and post-operative orthodontic procedures. Request Your Free Smile Assessment with Our Experienced Lunenburg or Harvard Orthodontist Today! To learn more about surgical orthodontics, 978.345.7988 or click here to use our convenient online appointment request form. Our caring office will make sure the entire process is a safe and comfortable experience for you or your loved one.